Land Rover Discovery Running Costs, MPG, Economy, Reliability, Safety | What Car? The Discovery has a starting price that undercuts its key rivals, so it makes sense if you’re looking for a big, seriously capable off-roader without much luxury kit. The trouble begins when you start adding extra creature comforts, and even stepping up one trim level to SE pushes up the price considerably. In fact, doing so makes the Discovery more expensive to buy than an equivalent Audi Q7 or Volvo XC90. 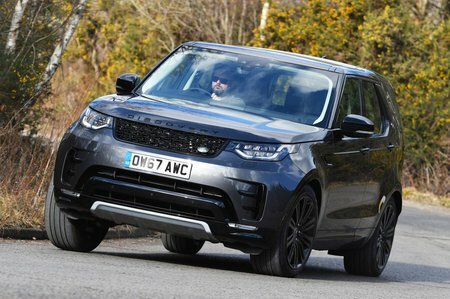 On the plus side, depreciation is predicted to be very slow for the first three years and the Discovery is several thousand pounds cheaper than Land Rover’s similarly sized – albeit faster and more luxurious – Range Rover Sport. Just remember, the Discovery will be more expensive to run that the majority of its rivals. Even the entry-level 2.0-litre diesel emits a high 197g/km of CO2 and fuel economy can be scary. Tested over our True MPG cycle, our favoured TD6 engine could only manage 26.3mpg. In comparison, the Audi Q7 managed a far more palatable 34mpg. If the Si6 tempts, expect very low-20s at best. The amount of equipment your Discovery comes with ranges from surprisingly sparse to seriously lavish. The former only occurs in entry-level S trim, which we’d recommend avoiding. SE trim is a far more useful package, even though it adds a few thousand to the price. It adds electric leather seats (heated in the front), sat-nav, front and rear parking sensors, automatic lights and wipers, and LED headlights. Our favourite trim is HSE, though, which adds keyless entry, a fixed panoramic glass roof, electric third-row seats and heated second-row seats. If you choose this trim, it’s worth thinking about paying a bit extra for the intelligent seat-folding feature (read more about this in the seating flexibility section). Then there’s the range-topping HSE Luxury trim. You get lots of standard creature comforts, including the intelligent seat folding, an electrically operated sunroof, heated and cooled front seats, four-zone climate control and a surround-view camera system. However, it’s too pricey to recommend. It’s tricky to say how reliable the Discovery will be since it was too new to feature in our most recent reliability survey, but Land Rover as a brand came in at 31st out of 32 manufactuers in the overall brand ranking. Land Rover has been rated below average for other models, with electronic glitches a notable weak point. A three-year, unlimited-mileage warranty – which also includes UK and European roadside assistance – should provide some peace of mind. This is about standard for the class, but it's better cover than you get on the Q7. All trim levels come with eight airbags and automatic emergency braking, and can automatically hit the brakes if the system senses you’re about to hit the person in front – even if they’re on foot. 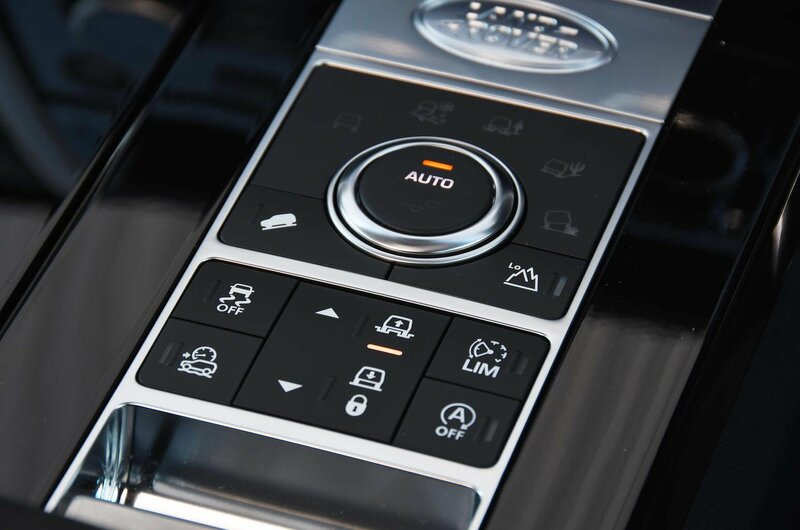 Upgrade to HSE trim and you get a driver condition monitor, traffic sign recognition (the speed limit of the road you’re driving down is displayed on the dashboard), a blindspot monitoring system and rear cross-traffic alert. The latter warns you of approaching vehicles when you’re backing out onto a road. 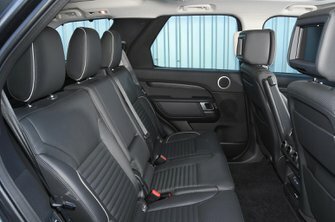 All three rows of seats have Isofix mounting points – a feature noted by Euro NCAP when it awarded the Discovery the maximum five stars in its crash test. If you look at the individual categories, the Discovery doesn't score as highly as the XC90 or Q7 for adult or child protection, but it does outscore them both when it comes to protecting pedestrians.